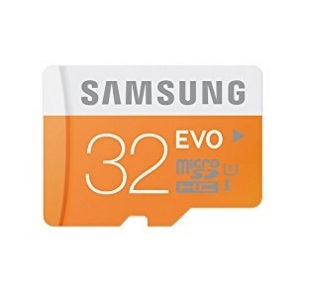 Samsung 32GB Memory Card Rs. 595, Samsung 32GB Micro SDHC Card worth Rs. 989 for Rs. 595 + Free Shipping, Samsung 32GB Memory Card Class 10 | 48 Mbps Speed Lowest Price Online.